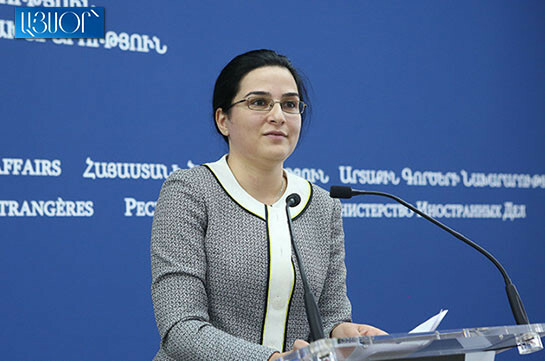 Armenia’s Foreign Ministry expresses hope that the Nagorno-Karabakh conflicting parties will stay committed to the arrangements reached in Dushanbe, spokesperson of Armenia’s Foreign Ministry Anna Naghdalyan told the reporters today, referring to the incident on March 13 when Azerbaijani armed forces fired 9 mortar bombs in the eastern direction of Artsakh-Azerbaijan contact line (Akna). “Such actions do not promote the formation of climate of trust and peace and the process of preparation of peoples to peace,” Naghdalyan said. 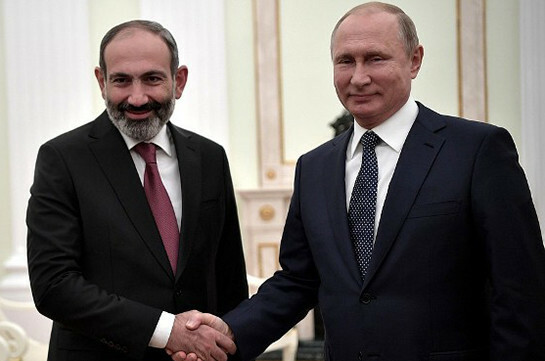 She stressed that Armenia and Artsakh are determined and are ready for counterattack and this determination also exists in commitment toward establishing peace.